Is your mind in the gutter? Well, for most homeowners, it should be! Gutters serve a critical service to your home (they channel and redirect water away from your property). And if cared for correctly, they can protect you and your home for years to come. •Infestations (insects breed in standing water). •Erosion (if water is not correctly diverted away from your home, topsoil will erode, leaving your foundation unprotected). 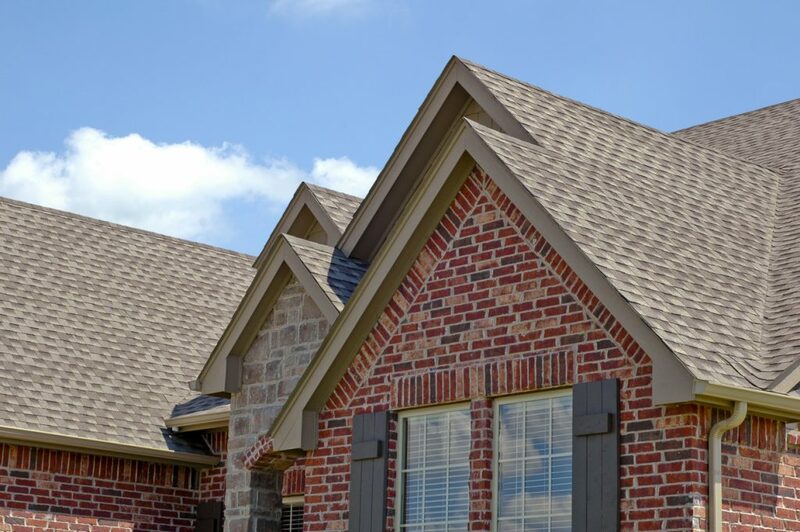 Determining your homes gutter maintenance schedule depends on a few factors, including the proximity of trees to the roof line, the type of trees (deciduous vs. evergreen), and the slope of the roof. Even if your home isn’t surrounded by trees, your gutters still need to be cleaned. •Call a professional to repair or replace all leaking or sagging gutter systems. •Make sure your downspouts are taking water far enough away from your house. •Clean gutters of any dirt, debris, leaves, and branches (gutters should be cleaned twice a year – in the early spring and late fall).